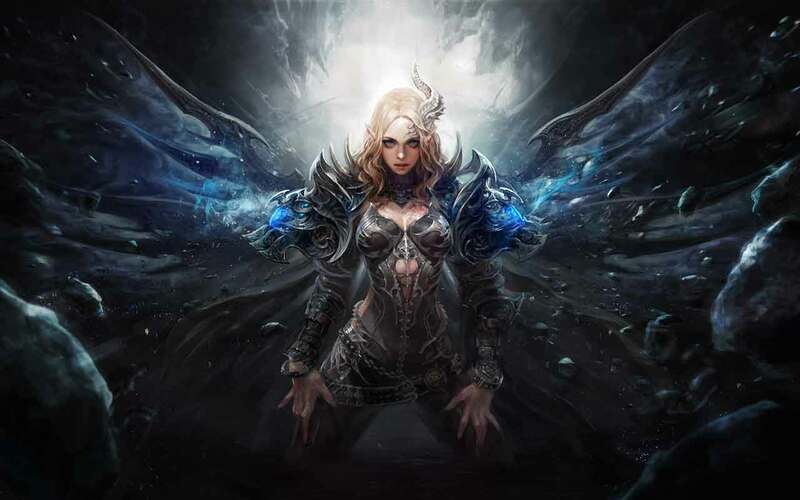 Bluehole Ginno Games and Trion Worlds today announced the official launch of Devilian as the latest title to join Trion Worlds’ impressive arsenal of legendary MMORPG games such as ArcheAge, Trove and Defiance. North American and European players can now download the game that combines the best features of the action genre with innovative elements from today’s top MMO’s and MOBA games. Devilian promises to deliver a visceral combat system, a massive persistent game world with jaw-dropping environments, deep social systems and hugely competitive player-vs-player combat. Players new to Devilian can choose their character from a variety of deadly classes including the Berserker, the Evoker, Cannoneers and the deadly Shadowhunters. Each class comes complete with a variety of cool and damaging abilities alongside a legendary Devil Form that changes their powerset and gives them the opportunity to unleash complete chaos on their enemies.